Blue Note Hawaii is the newest addition to the iconic New York-based jazz club's growing international presence, with clubs in Milan, Tokyo, Nagoya and Bejing. 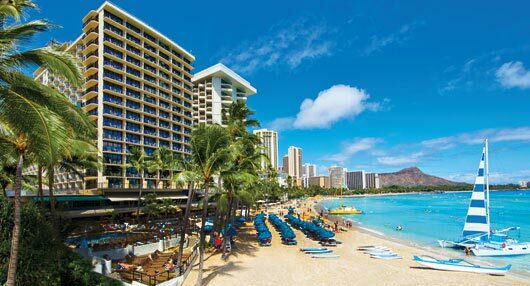 Renowned jazz, blues, and Hawaiian music artists perform 2 shows nightly, 365 days a year in a 300-seat showroom at Outrigger Waikiki Beach Resort. The club features a bar and full dinner menu. Or purchase by calling the Blue Note Hawaii box office at +808-777-4890 between 10 am - 11 pm HST. Full dinner menu. 10 USD per person minimum. Blue Note Hawaii gift shop open 10 am - 11 pm.